Private-sector interests are eroding our public health care system, bit by bit. Unfortunately, governments are often part of the problem, either by their actions or by their inaction. We can see this in Saskatchewan by the actions of the Wall government, and by the lack of leadership from the Trudeau government. 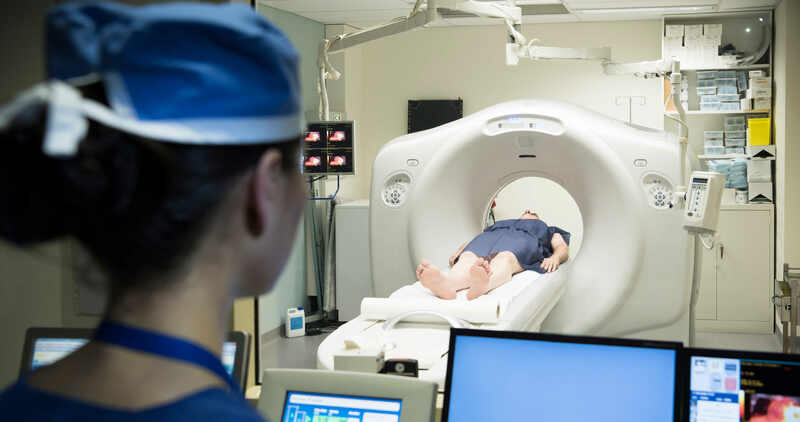 On January 17, Saskatchewan and Ottawa announced a bi-lateral agreement in which the province was given a green light to continue to violate the Canada Health Act (CHA) with its support of private MRI clinics. After threatening Saskatchewan in November 2016 to force the province to comply with the CHA and end support for private MRIs, the Liberals have now failed to act. CUPE National President Mark Hancock calls on health minister Jane Philpott to stand by the position she took earlier in November, defending the Canada Health Act. Allowing the continued use of private MRIs, even for one more year, would be a disappointing about-face from the Liberals’ election promises. “There is no proof that the privatization of MRIs, or any other health services, takes pressure off the public system,” Hancock said. “In fact, we know it’s quite the opposite. Private clinics and services divert time, money and human resources away from the public system. We need to find public – not private – solutions to wait times, solutions that respect the principles of accessibility and universality. If we don’t, we are simply permitting people with more money to get to the front of the line. What the Wall government is doing is just wrong”. CUPE’s work continues to protect and expand our cherished public health care services, and to put pressure on the federal government to step up to the plate and show leadership on health care by actually protecting the public system by enforcing the Canada Health Act.